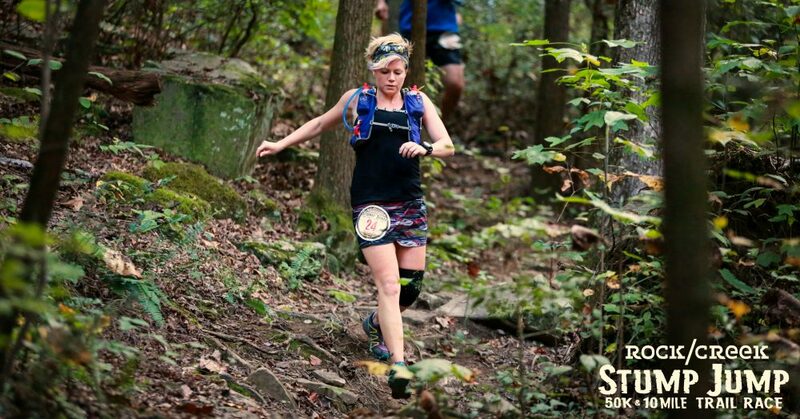 I’m running two 100 milers this year. This is my journey. But why a blog? I’ve had so many people message me to ask for advice, tips and info about what my training looks like for my chaotic and crazy life. Time is limited for me, so sometimes I have to get creative. Why would anyone care about me, a middle-aged, back of the pack, mother runner? 4. Maybe you’ll find the inspiration to run 100 miles, too.